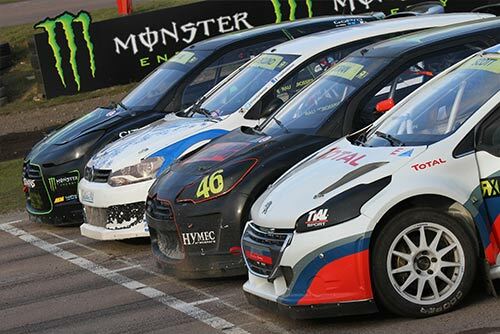 Tickets for Britain’s first ever round of the FIA World Rallycross Championship presented by Monster Energy have just gone on sale(Wednesday 12 February). 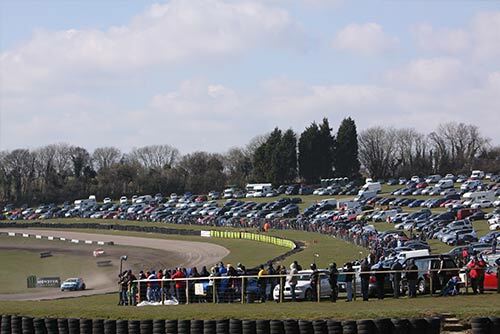 The spectacular two-day event will be staged at the popular Lydden Hill venue in Kent over the Spring Bank Holiday weekend (24-25 May) and the organisers are aiming for a capacity crowd to mark the historic occasion. 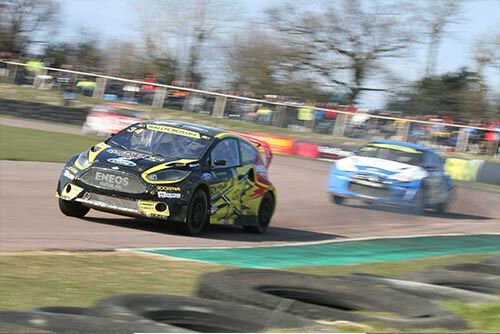 As a special reward to existing Rallycross fans and to tempt new ones, adult tickets purchased in advance are available from just £20 with free admission offered to accompanying children under 12. There are also grandstand seats, camping and VIP hospitality available. Several famous names have already confirmed that they will be competeting in the flame-spitting premier RX supercar class. 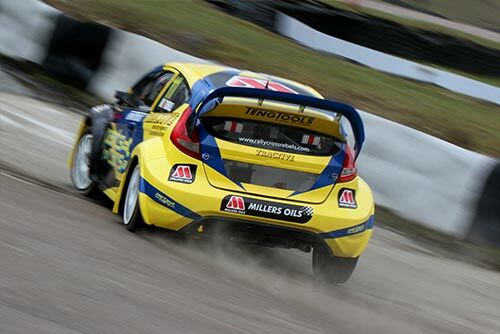 Petter Solberg, the 2003 FIA World Rally Champion, is one of a number of international stars contesting the full FIA World Rallycross Championship, while reigning BTCC champion Andrew Jordan will be a notable ‘wild-card’ entrant at Lydden. A host of other superstar drivers will be announced in the coming weeks as well as a full support line-up of entertainment to suit all ages. Full details of all ticket offers can be found via the lyddenhill.co.uk website.